More non-Affiliated companies close each year than electrical companies affiliated with a labor organization. 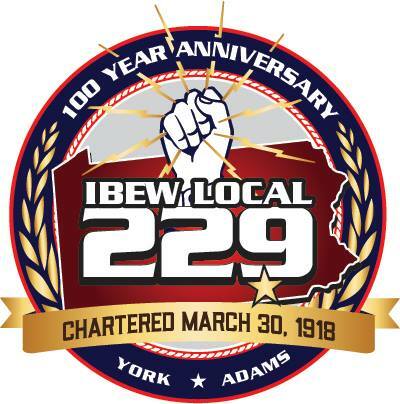 Many of the most successful businesses in the York, Pennsylvania area are affiliated with the IBEW. Companies affiliated with labor organizations have been an integral part or our society since the early 1900’s and are still flourishing today due to their efficient workers and business practices.